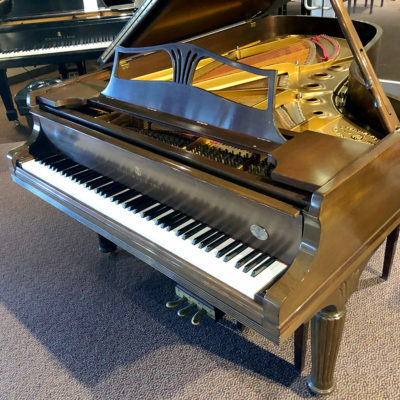 Schmitt Music Edina maintains an impressive collection of vintage, rebuilt and pre-owned pianos. 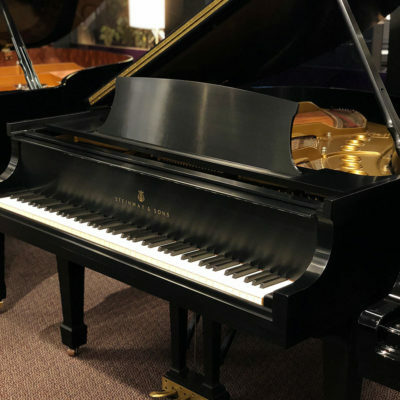 Pianos of all types, from the most basic starter piano to the highest-quality performance and hand-made art case pianos are regular features of our collection. 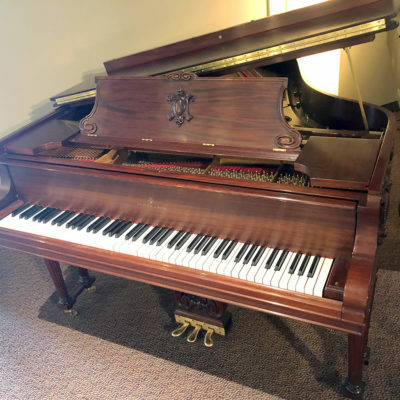 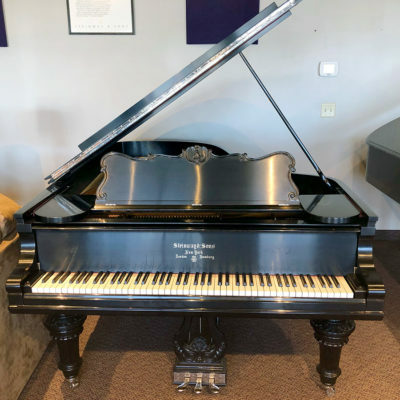 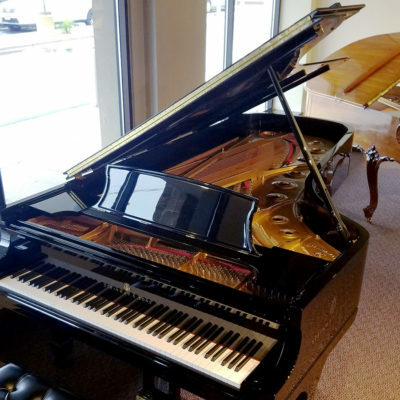 Every vintage, rebuilt or used piano we sell has been structurally inspected and meets our demanding standards of condition and performance, so you can buy with complete confidence, secure in the knowledge that our company has been serving individual and institutional piano customers for 120 years.